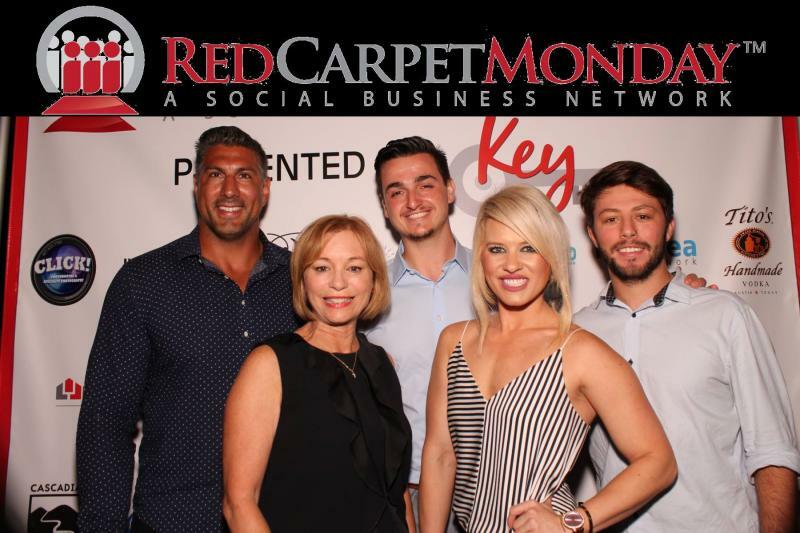 The always-popular Red Carpet Monday is bringing their networking event back to Downtown Orlando this month. They will welcome members of Central Florida's business community to Lion's Pride on Monday, November 19. From 6-9 p.m., mix and mingle with business professionals and entrepreneurs. It is a great environment to make lasting business connections and share valuable ideas that can help your organization reach its potential. At each RCM event, over 200 people come together to network. In addition to the excellent opportunity to meet people, ticketholders are entitled to two drink tickets, complimentary appetizers, and a business card raffle drawing. Attendees must be at least 21 years old and professional business attire is required. No t-shirts, jeans or sneakers will be allowed. One of the great things about this month's Red Carpet Monday is the host location. Lion's Pride has quickly become one of downtown's top destinations to watch a game or grab a drink. 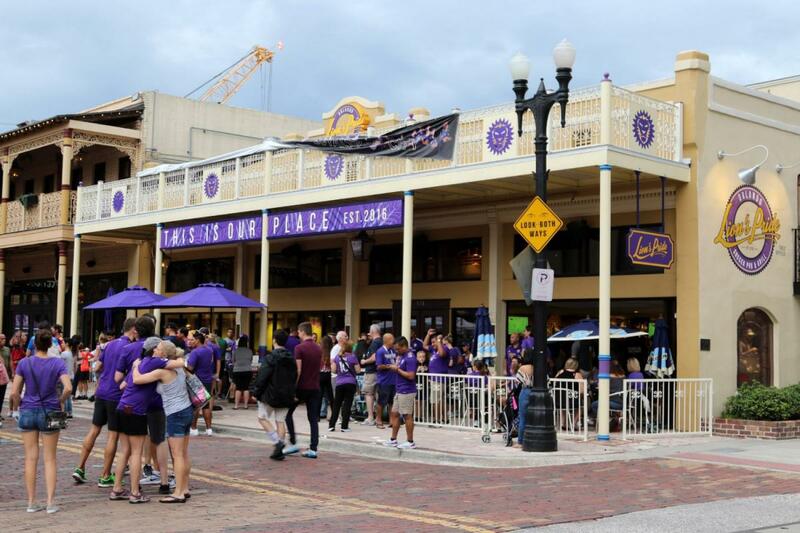 The restaurant and bar has a great location in the Church Street District in Downtown Orlando and it particularly caters to Orlando's rabid base of soccer fans. They carry a wide array of international matches and it is the place to be where Orlando City Soccer is at home or on the road. Lion's Pride has unique club level seating upstairs, a private dining area and semi-private suites. They have spent an extensive amount of time perfecting the menu and feature upscale sports pub fare like the Monterrey-Blue Cheese Wagyu Sliders, Captain's Pork Chop, and the Fried Egg Pastrami & Swiss Burger. Lion's Pride also runs a great happy hour Monday-Friday from 5-8 p.m. Get half off select appetizers, $3 domestic drafts and bottles, $1 craft drafts, $5 sangria and $4 wells. Red Carpet Monday tickets for their evening at Lion's Pride are $20 in advance online or $25 at the door. There also have corporate sponsorship packages available. To find out more about Red Carpet Monday or other Orlando events, register with 407area, your free guide for the best things to do throughout Central Florida.